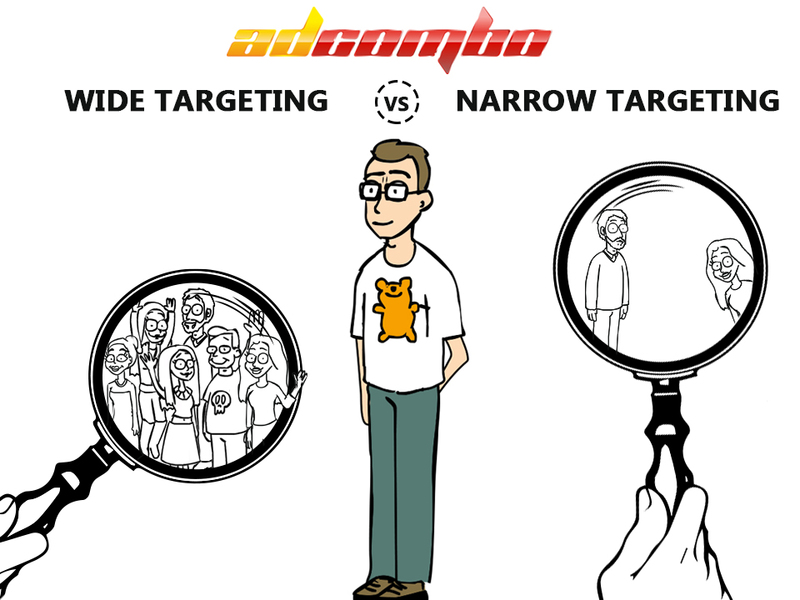 While working in Affiliate Marketing, sooner or later every affiliate faces the necessity of structuring and analyzing all the data he gets from his advertising campaigns. 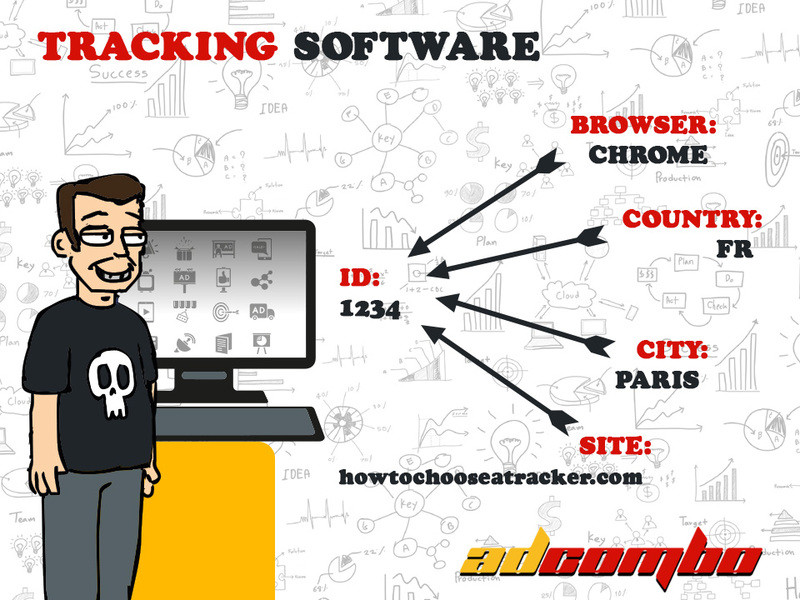 There is usually some statistics information you can get from the network you work with, but you can get more detailed and useful data by using special tracking software…. 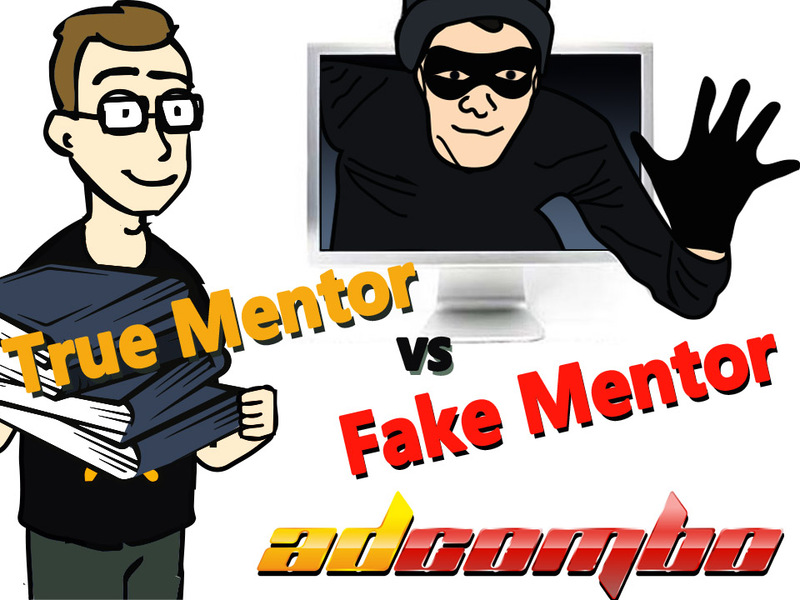 Affiliate marketing is obviously a breeding ground for various sorts of fraud. 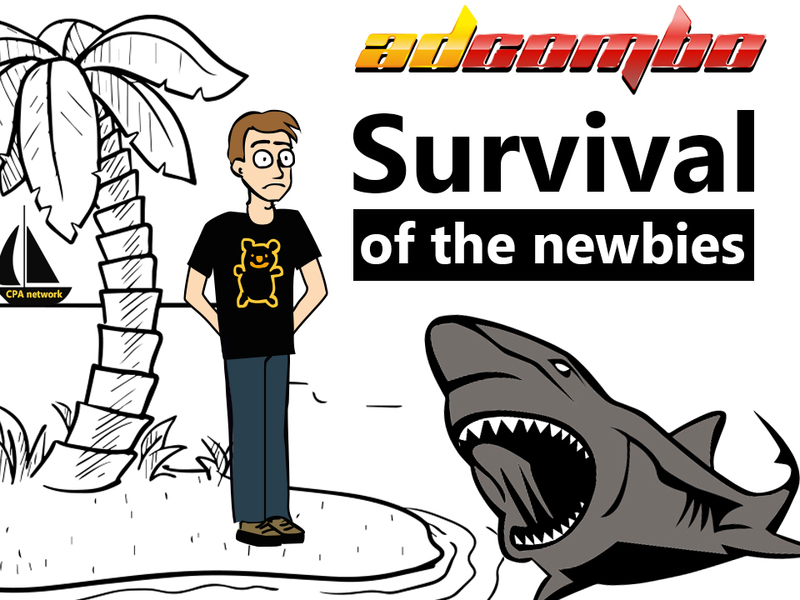 It may come out from any side – either the webmaster’s or the affiliate network’s (or even both). How should you deal with it? Eventually, every affiliate faces a choice: what payment service to choose to retrieve money from the account? 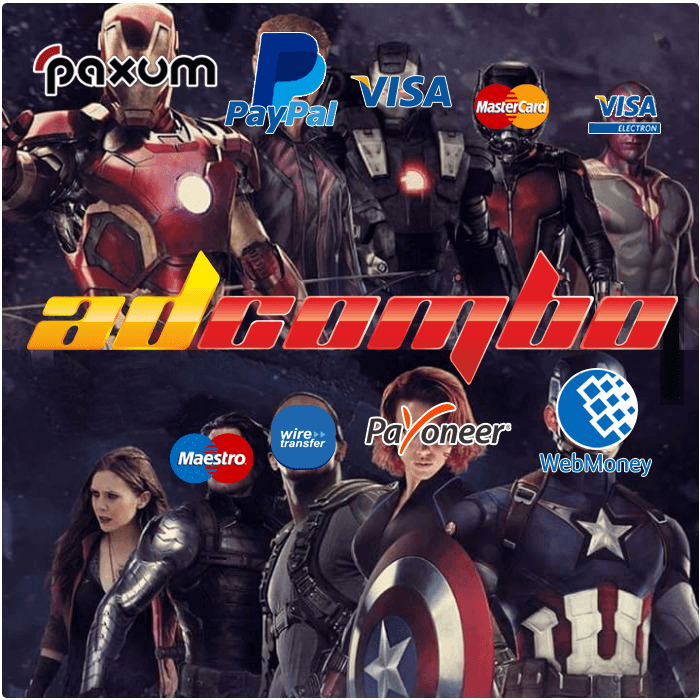 In this article, we’ll compare the popular payment systems: PayPal, Paxum, Payoneer, WebMoney, along with more conventional Wire Transfer. 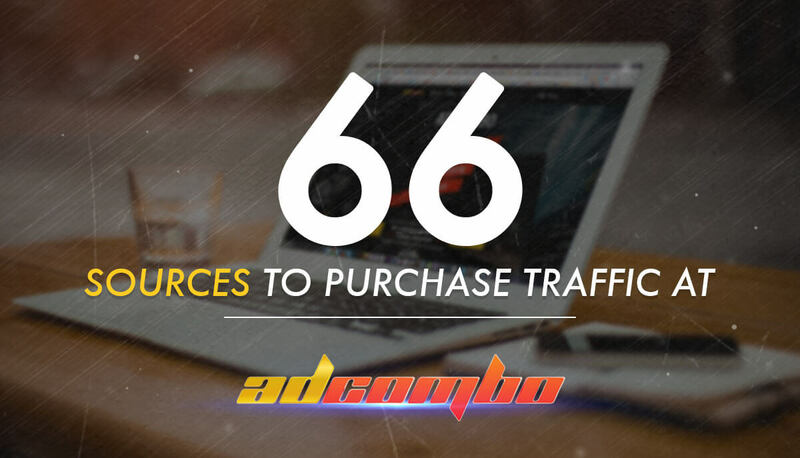 Webmasters often ask us where they can get traffic sources for testing our offers. The problem is obvious: while there are thousands of traffic networks on the web, more that 80% of them are, well… bad.